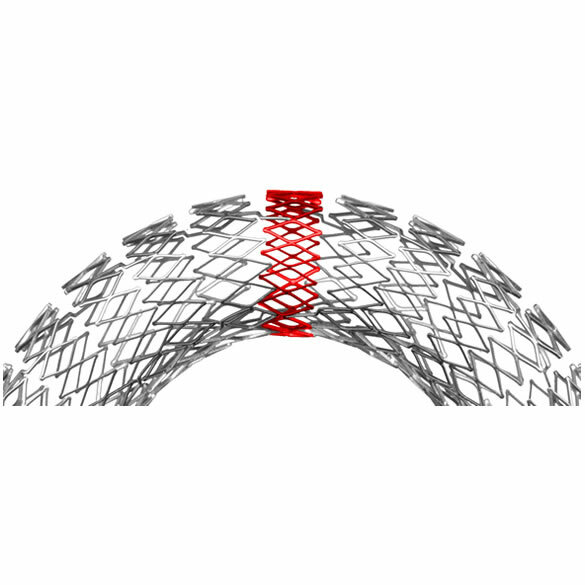 The most powerful stent we have ever built. 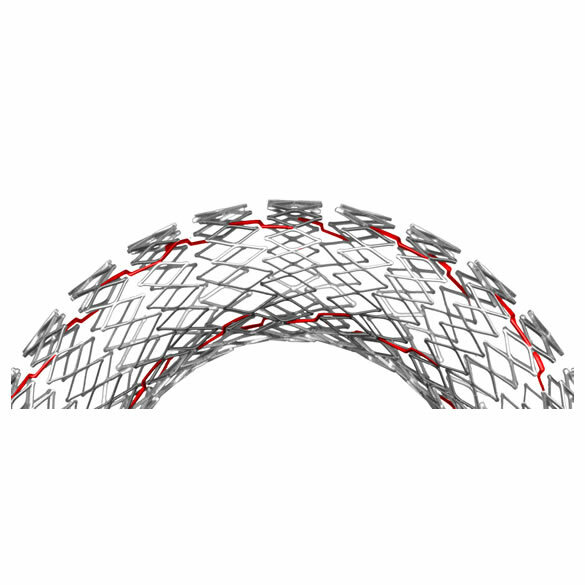 The venous system demands high standards of the stent parameters. The sinus-Venous is especially adapted for venous indications and impresses with high radial force. The unique hybrid-design enables the combi-nation of this outstanding power with maximum flexibility.